View Capt. 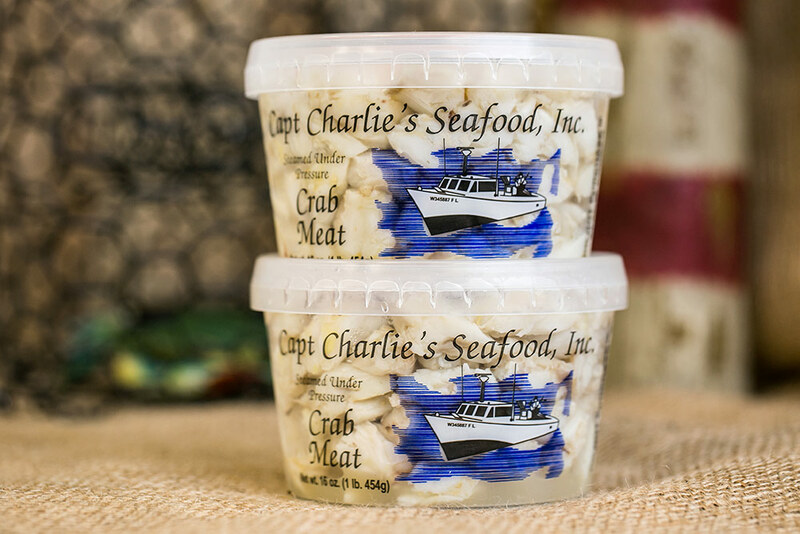 Charlie’s full selection of domestic crab and crab meat products including Jumbo Lump, Lump, Backfin, Claw, Cocktail Claw, Crawfish and Oysters. View Capt. 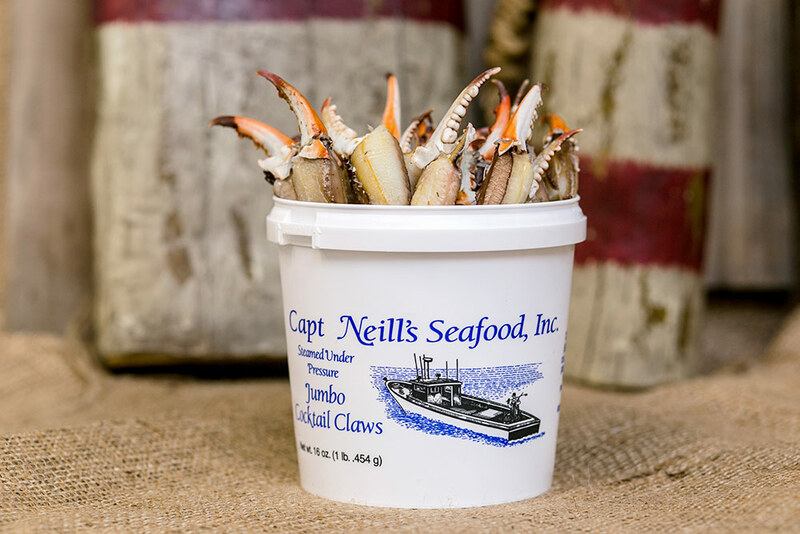 Neill’s full selection of domestic crab and crab meat products including Jumbo Lump, Lump, Backfin, Claw, Cocktail Claw, Machine Crab Meat, Ready to Eat Steamed Crabs and Oysters.